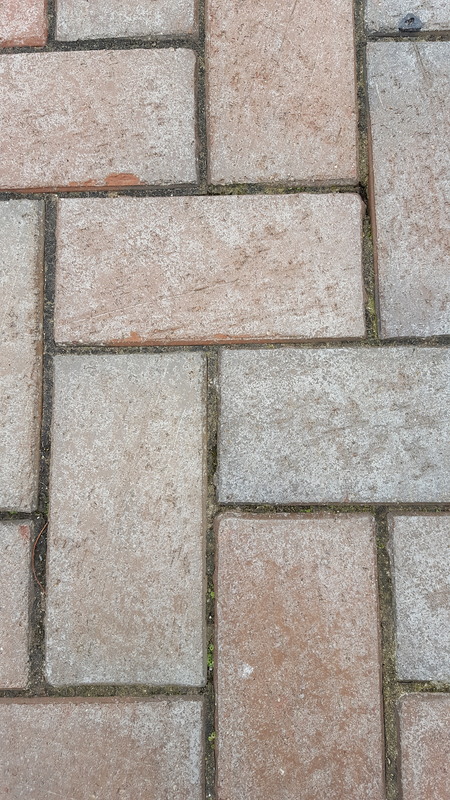 What does failing brick paver sealer look like? 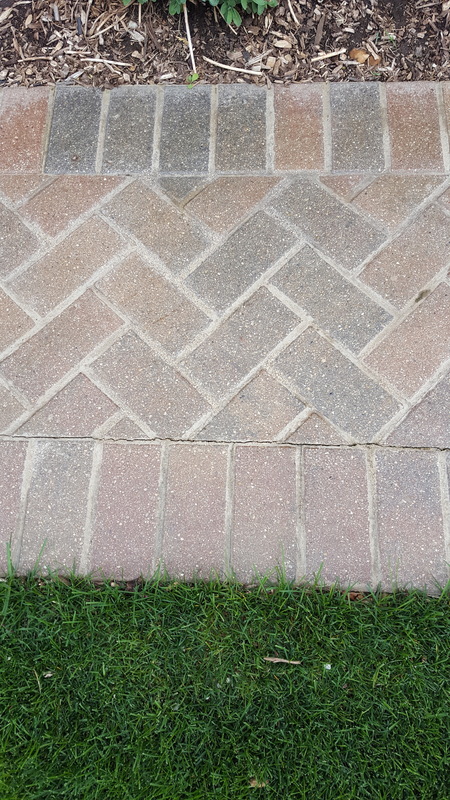 Sealing brick pavers is a growing trend used in order to protect pavers from fading, stains and to enhance the color. 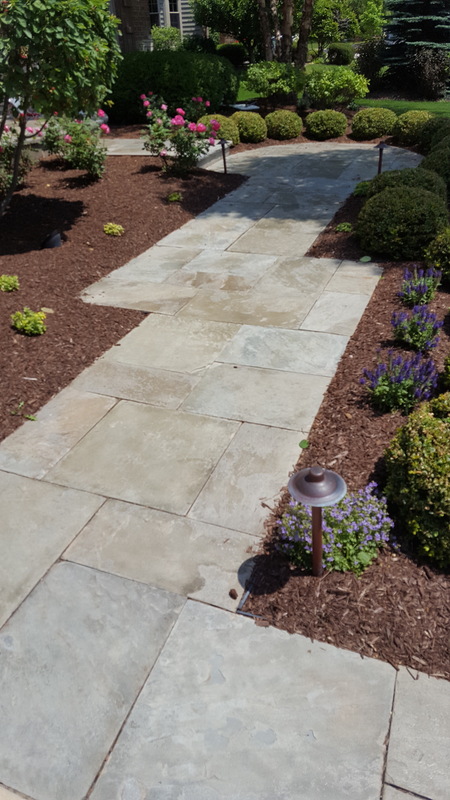 When done correctly it will ensure your patio or driveway will look great for years to come. 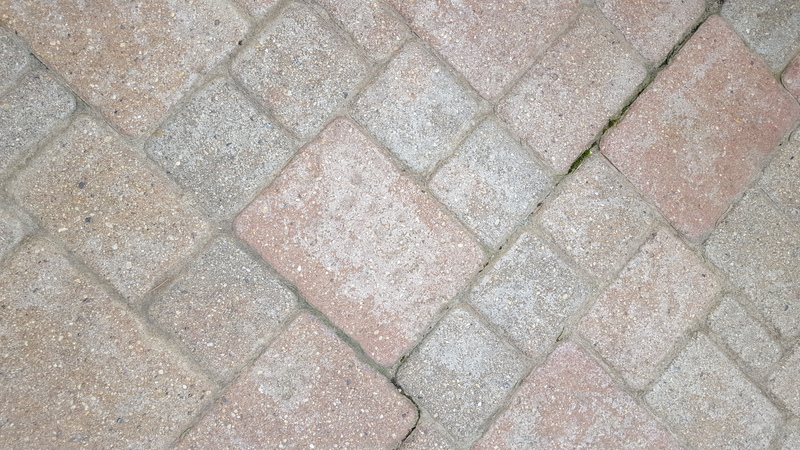 When sealed incorrectly or with the wrong products it can lead to a discolored horrible looking paver surface that needs professional care. 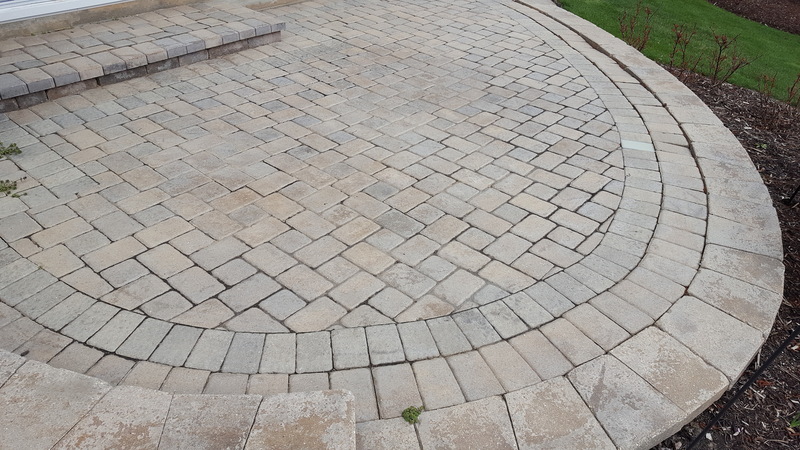 More contractors are offering paver sealing as an add on to their main business and lots of big box home improvement stores are stocking paver sealers. 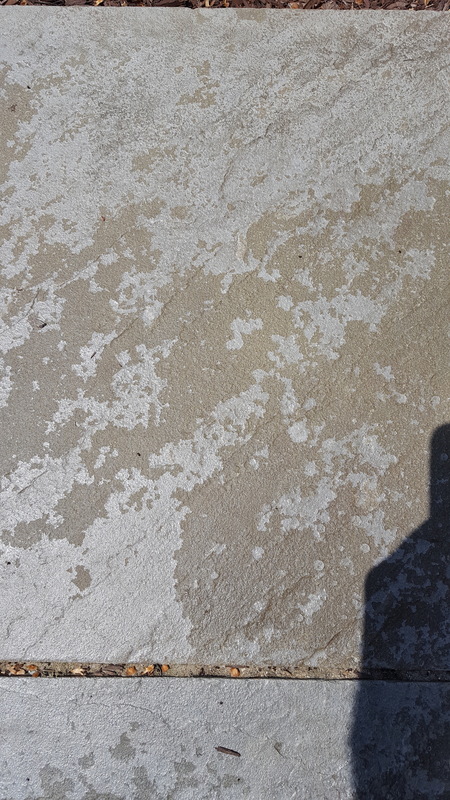 The issue is that most contractors do not have the experience or education needed to correctly select a sealer and apply it in a way that will not fail. Like anything else there are directions on the bucket of sealer. 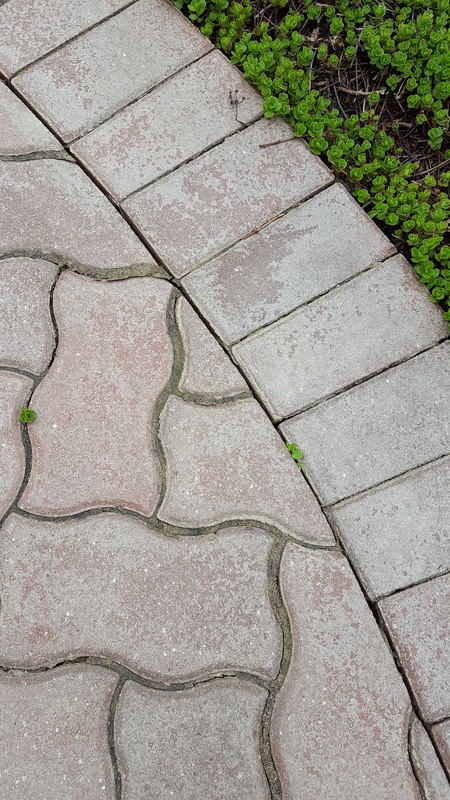 The problem is those directions don’t take into account many important factors like region, weather, current condition, porosity of the pavers, joint width and type of joint material, drainage, previous sealers and more. In the perfect environment of a test lab, the directions work great but in a real life scenario it is vital to have the experience of sealing thousands of patios to know the best procedures which are often different fro the labeled instructions. 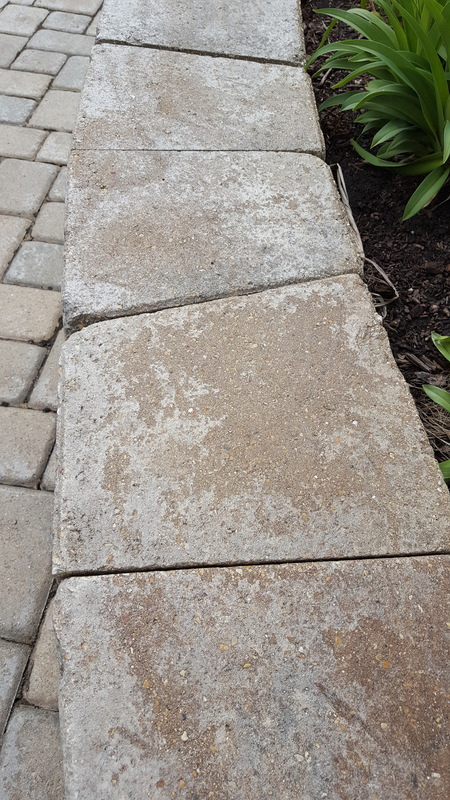 Most sealers found at big box stores or even high end paint supply chains are made primarily for concrete but are relabeled to be used as paver sealers. They are also made cheaply to provide a good DIY price point. 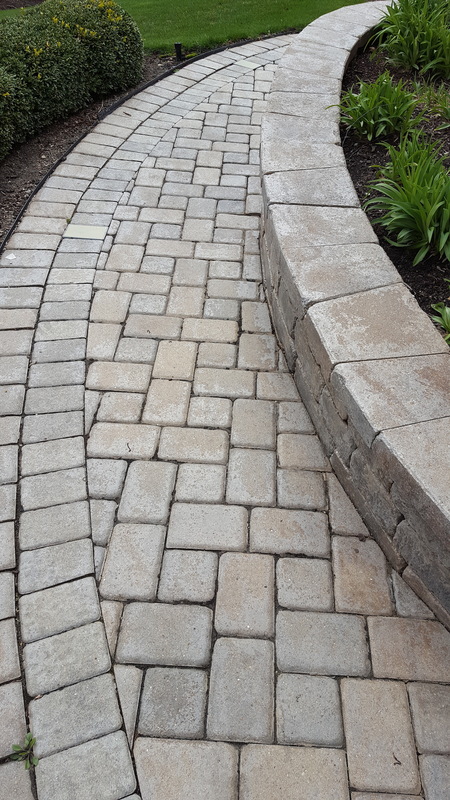 The types of acrylics used in these sealers break down quicker and can discolor. 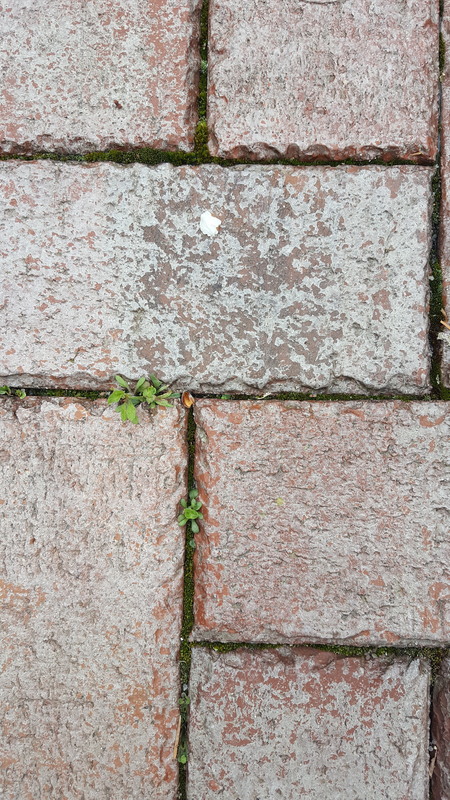 Sealers also have different solids contents which will affect the final appearance of your sealer. To low and you don’t have enough protection. 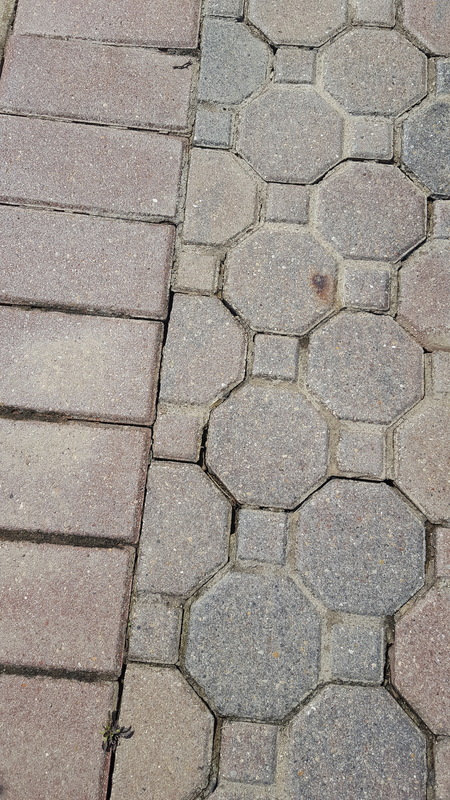 Too high and you end up with a shiny, glossy plastic like coating on your pavers that ends up being a slip hazard. All sealers we have tested form big box stores have broke down or completely failed within 6 months. They look greta at first but eventually turn hazy white, peel or crack. 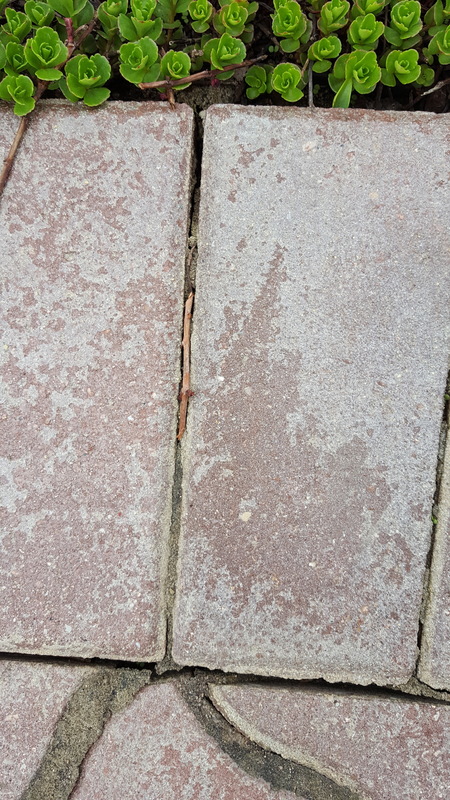 We have worked with many homeowners where we provided a quote which they thought was too much so they decided to go the DIY route with a low quality sealer. Many of those customers have called us back within 1 year to fix the issues that the low cost sealers have caused. Most of the time the issue is that the sealer turned white or is chipping off like plastic. 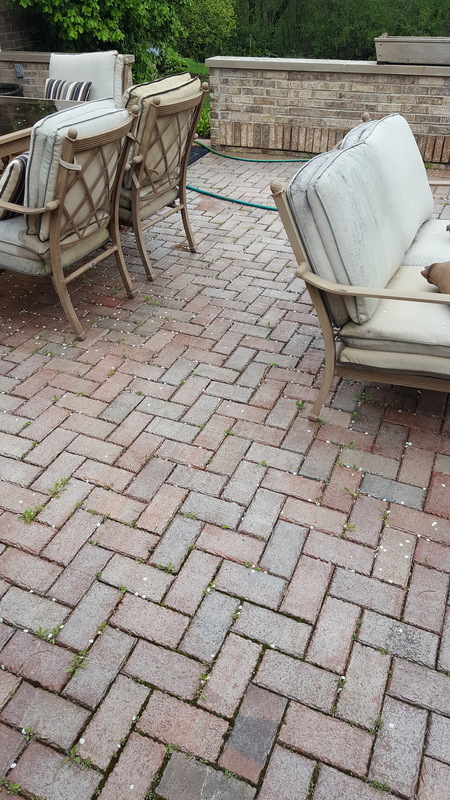 In order to fix this we have to add the step of stripping or chemically removing the failing brick paver sealer. The cost of the stripper we use costs more than the sealer and the process is slow and tedious. The normal cost to strip and reseal correctly is 3 times more than the cost to seal in the first place. 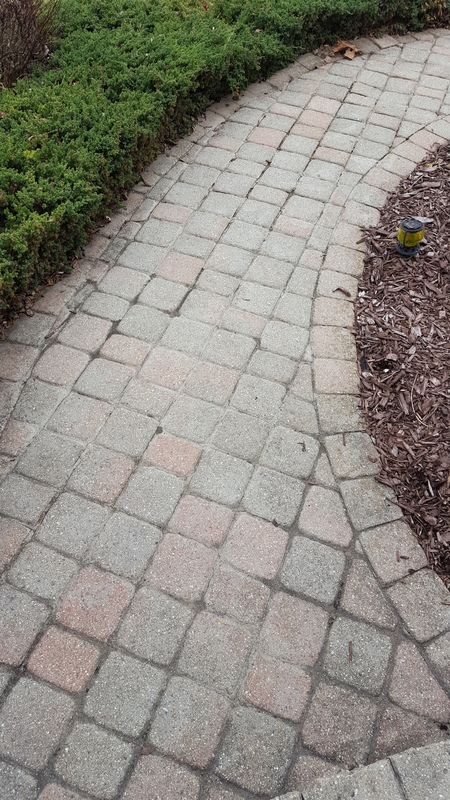 The homeowner that though they were saving money is now spending far more than they would have in the first place but there is no option as you don’t want to be stuck with a beautiful patio that is ruined by failing sealer and the stripping process is not something you can DIY as we need to use special pressure washers and chemicals. 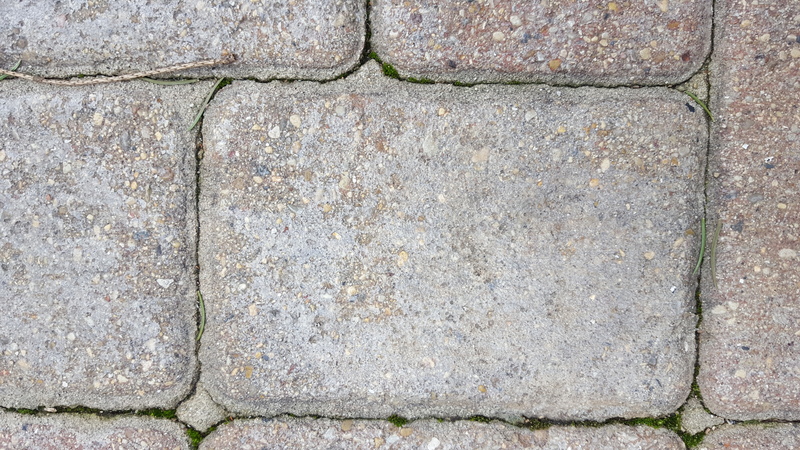 As the growing number of patio and driveways that have sealer that have failing brick paver sealer continues to grow, fortunately we have developed a reliable fix for the problem. 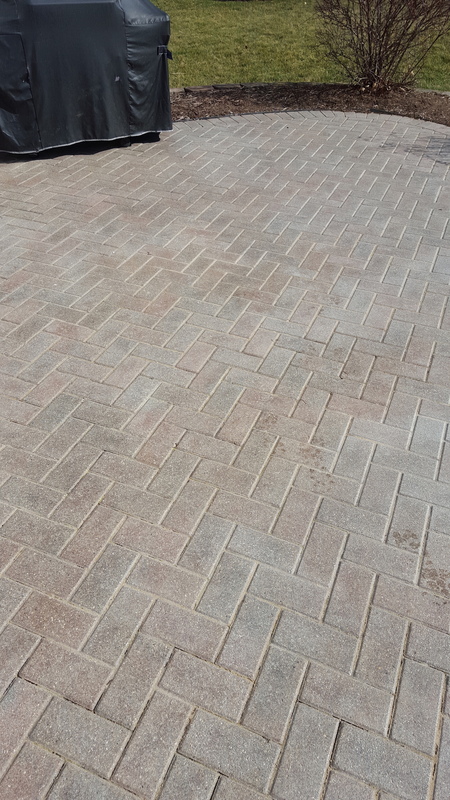 With the chemicals and cleaning equipment we use it is possible to restore pretty much any paver surface to looking great again. 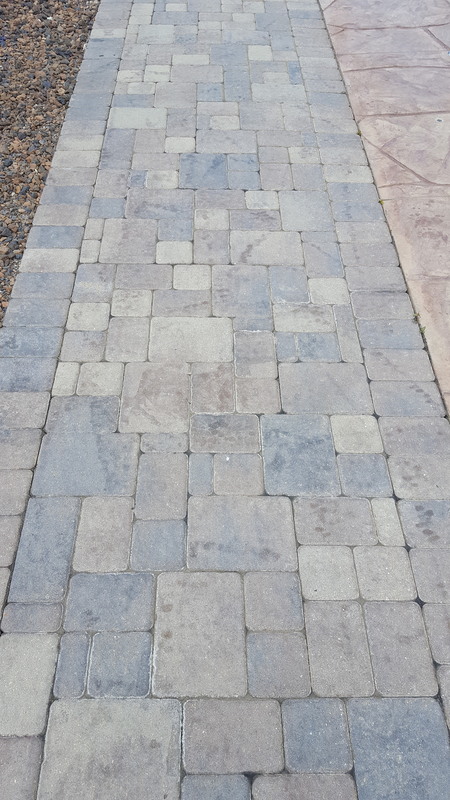 If you have sealer that is failing be sure to call Paver Protector at 630-488-0069 or use the request quote form at www.PaverProtector.com We won’t judge if you did the job yourself or hired an incompetent contractor. 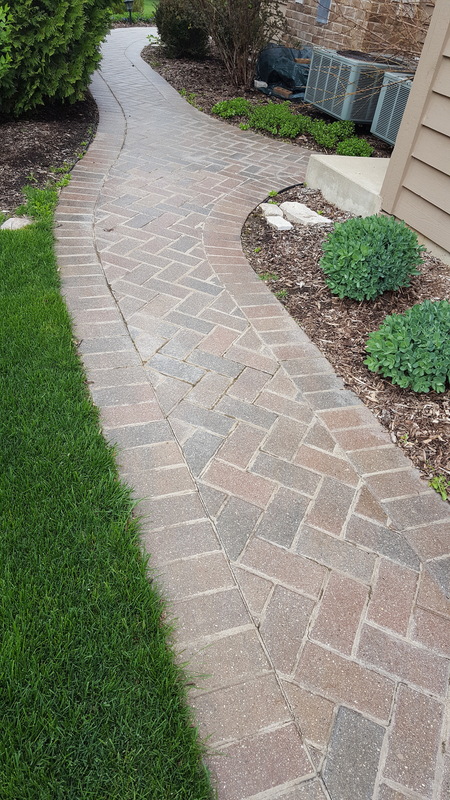 We have seen the worst and are here to educate and help homeowners to be proud of their patios and driveways again. 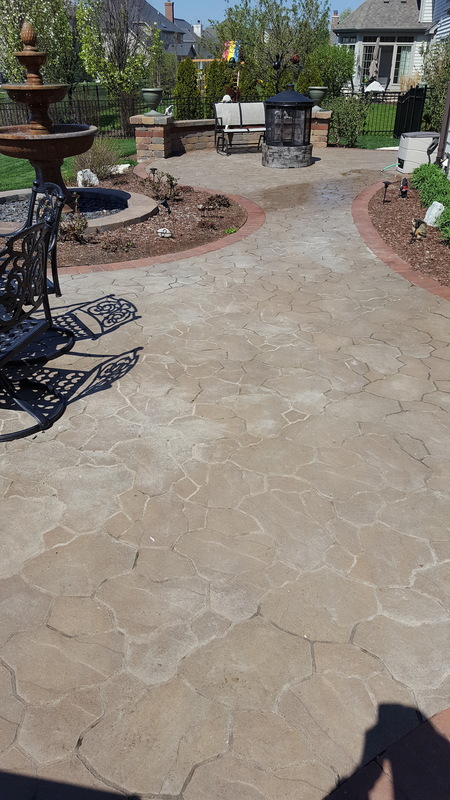 Check out these images of some of the patios we saw last year with cheap sealer or sealer that was applied incorrectly.